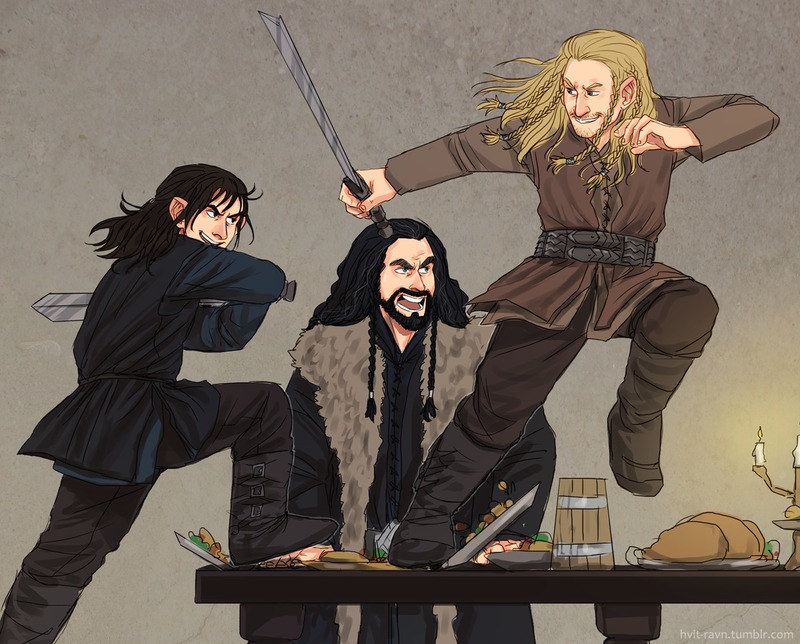 kili and fili fight. . HD Wallpaper and background images in the The Hobbit club tagged: photo. This The Hobbit fan art might contain hip boot, thigh boot, anime, truyện tranh, phim hoạt hình, and manga. Is that Thorin Oakenshield in ngôi sao Wars: The Phantom Menace?